Japan used to be the world’s third largest market in terms of spending on international tourism, according to the World Tourism Organization (UNWTO), but it has lost ground since the late-1990s: it fell to seventh place in the global ranking in 2007 and ninth in 2011, before recovering to eighth place in 2012. The market has been on a roller-coaster ride since 2000, with sharp declines in outbound trips in 2001-02 (after 9/11), 2003 (the SARS epidemic) and 2008-09 (the world financial crisis), followed by rapid recoveries. Accordingly, despite a brief drop in demand following the Tohoku earthquake and tsunami in 2011, outbound trips staged a strong recovery in 2010-12, reaching a record 18.5 mn in 2012. However, in the context of the long-running, worldwide boom in tourism, the Japanese market has essentially stagnated. Since Q3 2012 it has been falling heavily again, because of a big decline in the value of the yen and political tensions with two of Japan’s three most important destinations – China and South Korea. It is so far unclear as to the impact on demand for Europe, but overall outbound trips have fallen by 8% in the first half of the year. 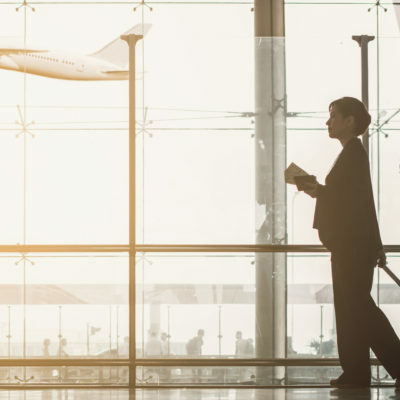 In recent years there has been a shift in favour of short-haul destinations, for both leisure and business travel – in line with the growth in travel by less affluent Japanese – but in this context trips to Europe have held up well. Over the last ten years the number of trips to Europe increased by 3%, while those to North America fell by 41%, to Oceania by 44% and to Hawaii, Guam and Saipan by about 20%. Trips to Northeast Asia rose by 57% and those to Southeast Asia by 12%.